Legendary anime characters are set to do battle in Jump Force from Bandai Namco. Going into E3 2018, Microsoft needed to bring more than backwards compatibility, and they did. A laundry list of games were premiered at the press conference, and Jump Force was one of them. A Bandai Namco game, Jump Force looks like a fighting game that has a Smash Bros. style mashup feel in a 3D environment. 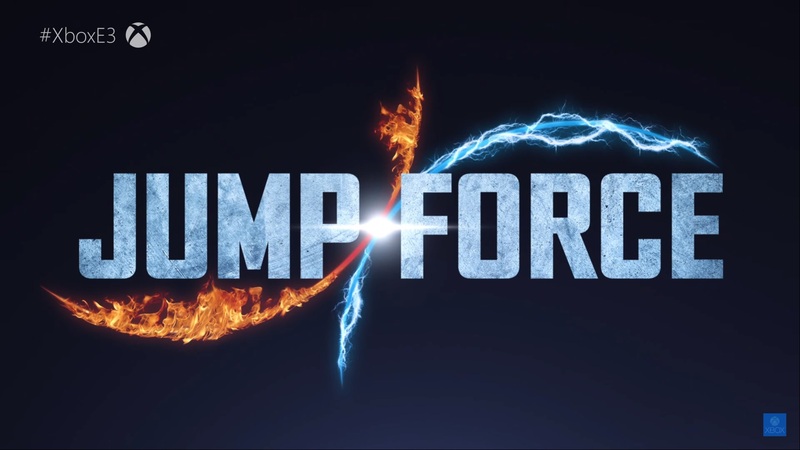 Featuring legendary anime characters, Jump Force is expected to release in 2019. Characters from Naruto, One Piece, Dragonball Z, and Death Note were shown in the trailer. More will likely be revealed over time. I think so, at least distributed by after the initial release (which was self-published).